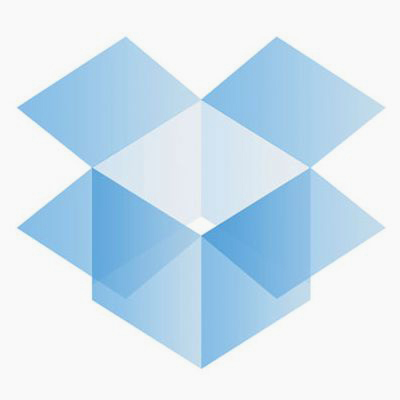 Dropbox is an internet file sharing service, that makes cloud file syncing easy. It’s a service a friend of mine had recommended to me on several occasions yet I had never found myself trying it out until now. The way Dropbox works is that you start out by creating an account on their website. 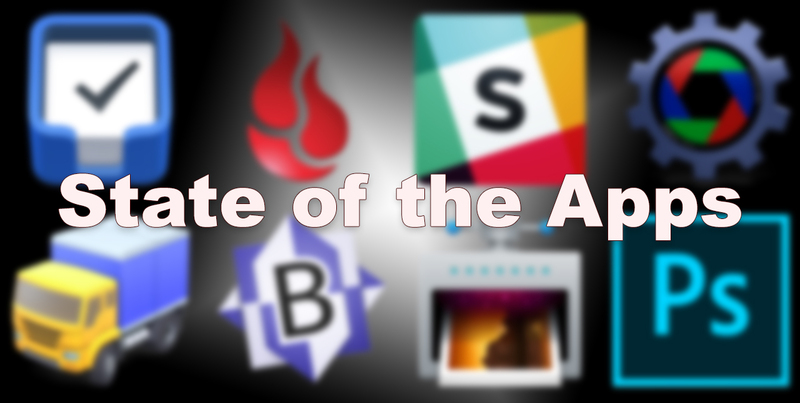 From there you download an application (available for both Windows & Mac) that creates a special folder on your computer. This folder is your “dropbox” and any file you throw in there will instantly be available to you when you are logged into the Dropbox website. But it get’s better. Once you install Dropbox on multiple computers you can start to keep certain files within Dropbox and they begin living in the cloud. For example you have a PSD file you are working on at both home and the office, if you keep it in your Dropbox you’ll always have the latest version at your hands. As soon as changes are made and saved on one machine, your other machine will see the updated file. It really simplifies working on projects with co-workers as you can create folders which can be shared across multiple Dropbox accounts. You can even make public folders where you can get a simple URL that you can pass to say a not to tech-savy client and let them access the files or documents you placed in the folder. Dropbox is free under the basic plan, which gives you 2GB of space, then there are 50GB and 100GB plans available for $9.99 and $19.00 a month. The mobile app is available for both the iPhone and Android phones.